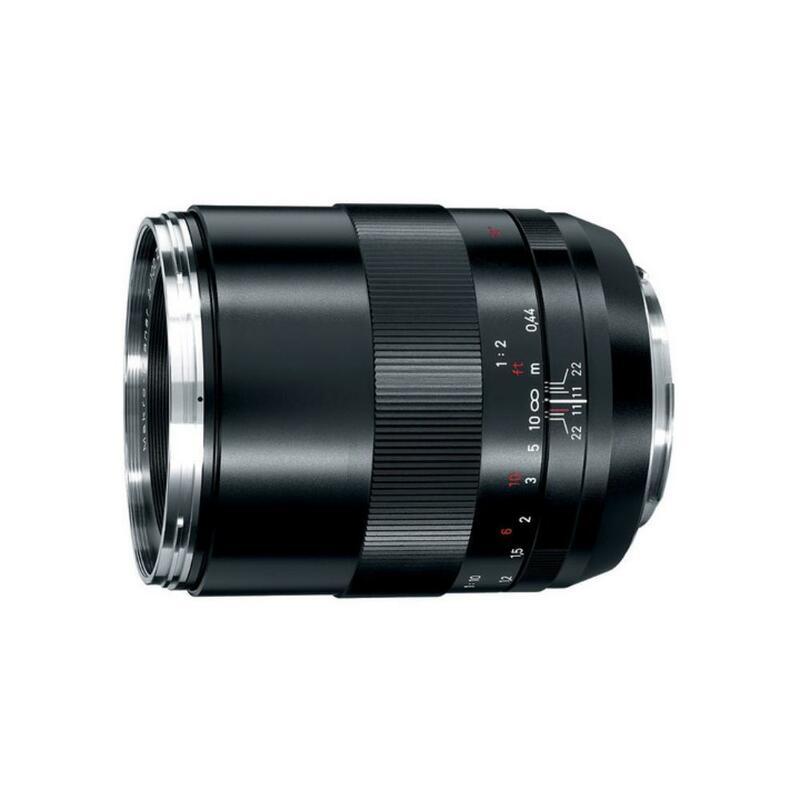 The Zeiss 100mm f/2 Makro-Planar T* ZE for Canon combines sharp, macro-like performance with a fast maximum aperture. With a 1:2 magnification ratio and a minimum focusing distance of just over a foot, this lens is designed for closeup product and portrait photography. The all-metal body gives this lens a professional feel while the long-throw (350°) manual focusing ability allows for precision. It is a good choice for studio portraits, stationary subjects, video projects, scientific photography, and fine art. 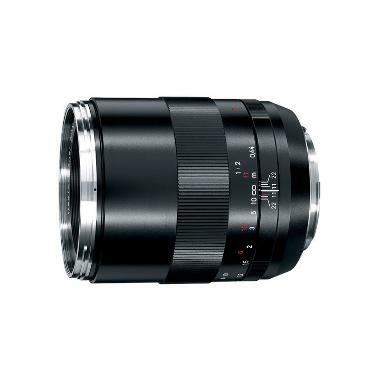 • If you're looking for this same lens in Nikon F mount, please see Zeiss 100mm f/2 Makro-Planar T* ZF.2 for Nikon.